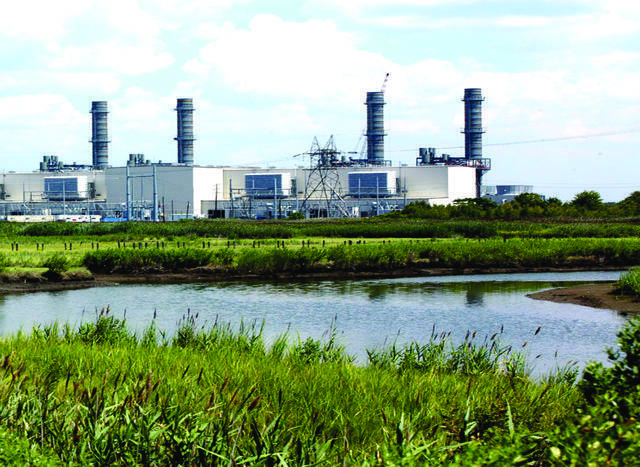 New Jersey’s second-largest power plant has been a leader since it opened in 2006, when it was named a POWER Top Plant for its use of reclaimed water for cooling and for fitting an advanced four-unit facility into a constrained brownfield site. Now PSEG’s Linden Generating Station becomes a two-time Top Plant winner for its embrace of advanced digital monitoring and analytics to stay competitive in the red-hot PJM market. Newark, New Jersey–based Public Service Enterprise Group (PSEG) has long been focused on staying ahead by offering reliable, low-cost power no matter the changes in its local markets. Its oldest subsidiary, Public Service Electric and Gas Co. (PSE&G), traces its roots to 1903 and has made its mark by embracing new technologies and aggressively leveraging them to serve its customers. In 2015, PSE&G was recognized as the most reliable utility in the Mid-Atlantic region by PA Consulting, a national industry benchmarking group—for the 14th year in a row. In the late 1990s, PSE&G was one of the first generators in the new PJM Interconnection to embrace modern combined cycle generation as a key component of competing in the newly deregulated market. In 1999, the combined generation and distribution company was restructured as PSEG, and PSEG Fossil now operates some of the largest combined cycle power plants (CCPPs) in PJM, among them the 1,300-MW Linden Generating Station in Linden, N.J., which came online in 2006. Though it’s located on the banks of Arthur Kill, across the water from Staten Island, N.Y., the 4 x 2 CCPP doesn’t use seawater—or any other local water resources—for cooling or makeup. Instead, it uses treated municipal effluent from the nearby Linden/Roselle Sewage Authority. That system was honored after the plant came online for reducing the site’s impact on the environment—the old thermal plant it replaced used ocean cooling—and for supporting operations at the sewage authority: Linden typically returns a portion of the purified effluent, which the authority uses to dilute its own discharge. But much has happened in PJM since planning for Linden began in the late 1990s. PSE&G was actually one of the founding members of the Pennsylvania–New Jersey Interconnection—the power pool that was the forerunner of the modern PJM—which began operations in 1927. In the ensuing years, and especially since PJM became the first independent system operator (ISO) to be approved for operations by the Federal Energy Regulatory Commission in 1997, PSEG was joined by a long list of other large utilities, including Commonwealth Edison, American Electric Power, and FirstEnergy. Especially with the ISO spending billions of dollars to upgrade its ability to balance demand across an ever-wider service area, competition continued to grow. As gas prices began to fall in the 2010s, newer, more efficient CCPPs began operations. In a tight, fast-moving market, reducing fuel costs and scheduling outages for the most opportune times became critical. The pressure grew as two new CCPPs were added nearby and were soon competing with Linden for market share. As both held a competitive advantage in heat rate, PSEG needed to find ways to keep Linden viable. The utility turned to GE, which had supplied the four 7FA gas turbines and two D11 steam turbines powering the plant. 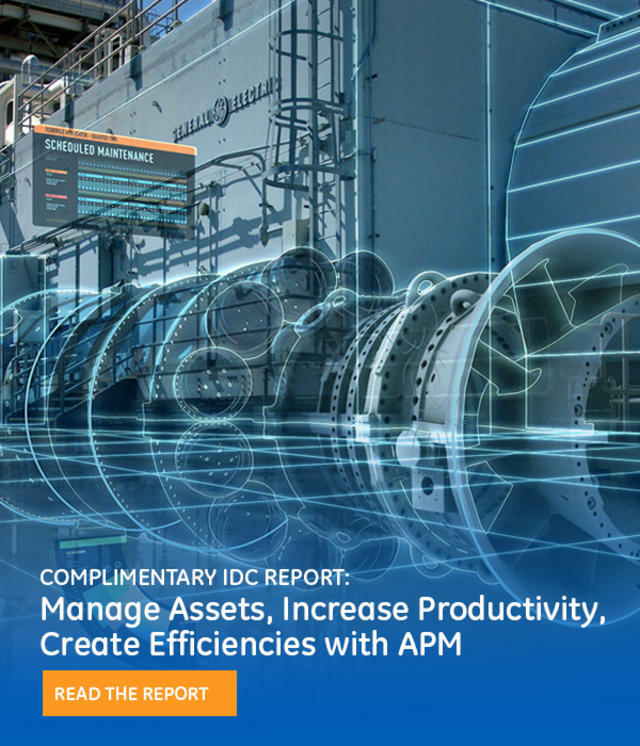 The gas turbines were upgraded with GE’s Advanced Gas Path (AGP) solution, which improves flexibility and efficiency through a combination of hardware and software improvements. The AGP package gave Linden’s turbines upgraded buckets, nozzles, and shrouds, as well as new OpFlex controls. Total output increased from 1,230 MW to 1,300 MW, and overall plant efficiency and flexibility also improved. But giving the gas turbines a new lease on life was only the beginning, because Linden’s competitors were also operating state-of-the-art technology. More would be necessary to take advantage of the new upgrades. PSEG was looking not just to boost revenue at one plant but also to improve operations across its fleet of three CCPPs in the area, and to do it in a way that would allow all of them to take advantage of market opportunities as they arose. That meant leveraging cutting-edge technology in monitoring, communications, and data science to spot those opportunities—as well as potential problems—before they came along. For this, GE had the solution as well. 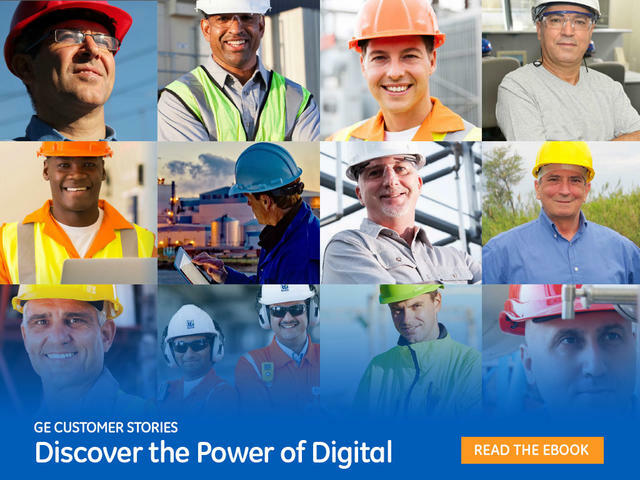 GE announced its digital power plant initiative in September 2015, but by then it had already rolled out the new solutions to a few select customers—one of which was PSEG. 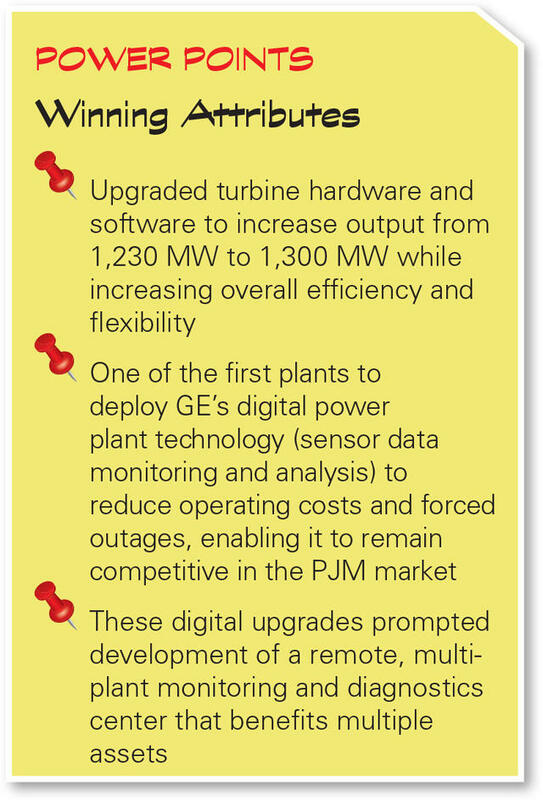 In July 2015, PSEG and GE agreed to build an off-site monitoring and diagnostics (M&D) center that would employ GE’s new SmartSignal software to collect performance data from Linden and PSEG’s other two combined cycle plants, and use that data to view plant performance and potential problems in real time. Rather than relying solely on rigid preventative maintenance schedules, PSEG would be able to detect and spot degrading components well before they became problems. Where necessary, outages could then be scheduled for the most opportune market times rather than being forced, and outages could be avoided altogether for repairs that could be conducted without taking a unit offline. Construction began that summer, and the M&D center was fully online by December 15 (Figure 1). It began proving its worth almost immediately. The first “saves”— forced outages that were avoided by early detection—came within the first two weeks of operation. The M&D staff are in constant two-way communications with plant operators and conduct weekly discussion calls with staff at Linden and the other plants. In most cases, the stations are able to address potential issues with minimal interruption in operations. PSEG staff worked to reassure plant managers that the M&D center was not “taking over”; rather, it serves as just another tool to improve operations and make informed decisions. Since the M&D center came online, Linden has been able to run continuously and reliably, including many days with all four units running, despite the very competitive regional market. Though it initially worked only with the three combined cycle plants, PSEG extended monitoring to its other fossil plants. Future plans include PSEG’s nuclear fleet and three new combined cycle plants that are currently in development.